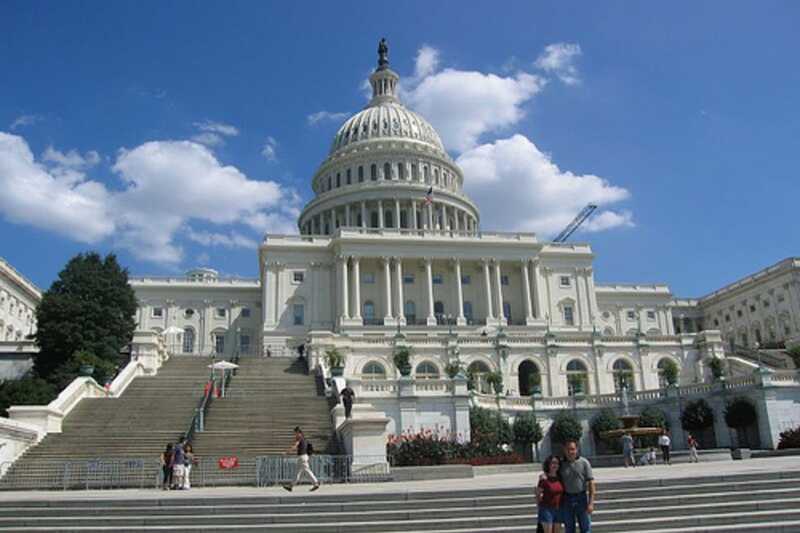 Most people visiting Washington, DC, head directly to "the Hill," and with good reason; this large area contains many of our nation's most treasured sites and well-known buildings. 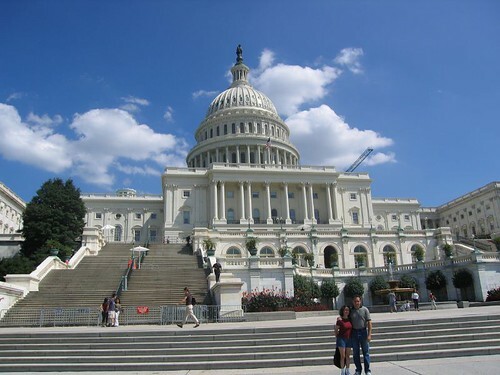 You'll see the international symbol of democracy, the Capitol building, in addition to rows of lovely Victorian mansions, the humbling Supreme Court Building, the Library of Congress, Union Station and much more. You're likely to rub elbows with famous politicians or dignitaries along the way - or at least see tons of staffers and awe-struck tourists.